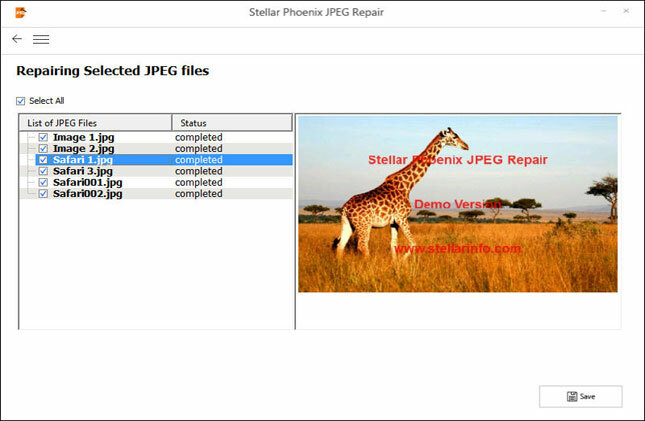 JPEG Repair software from Stellar is the one of the few photo repair tools to fix corrupt or damaged photos, images and picture files, having JPEG file extension. 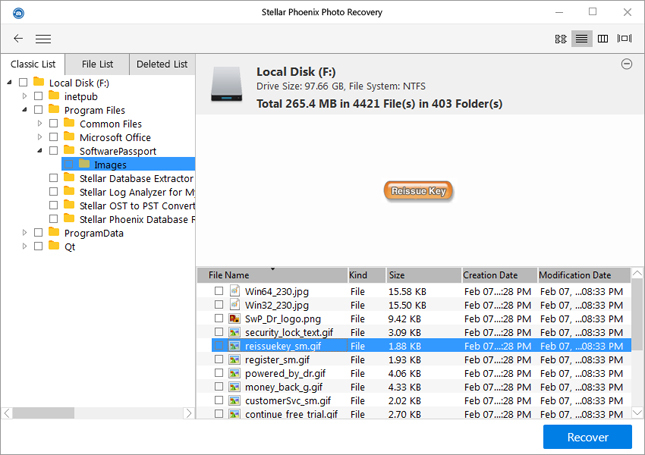 Stellar offers a wide variety of data recovery related software and services. NEW! 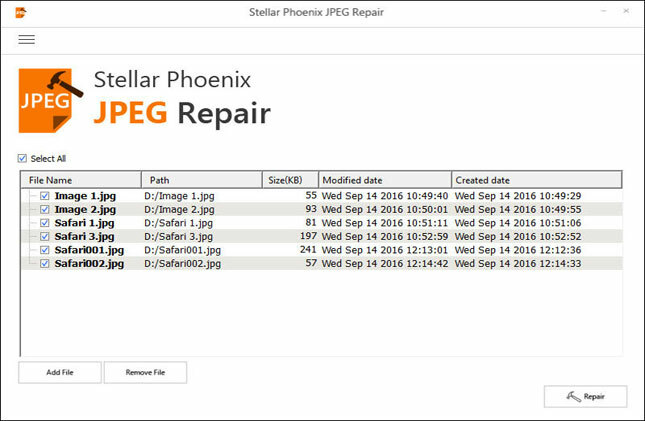 I now offer an alternative for Stellar: DiskTuna JPEG Repair Software. 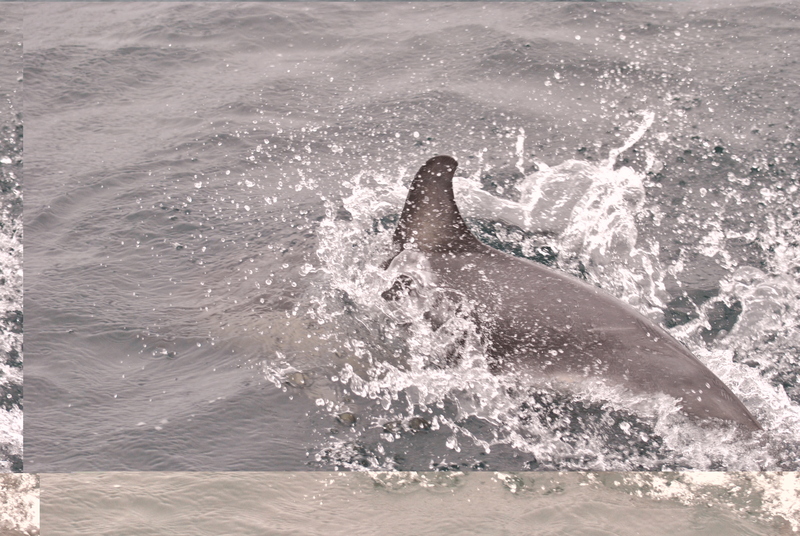 JPG files can become corrupt for a variety of reasons and it is unfortunately quite common. 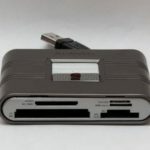 As it is a popular and frequently used format on memory cards used for digital photography, it is typically in digital cameras and smart phones where corruption occurs. 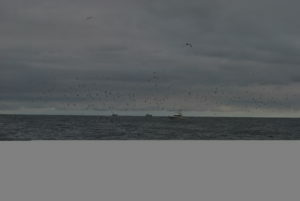 Also during transfer from these devices to a JPG can become corrupt. 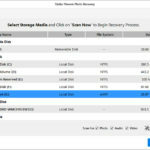 Most memory cards in digital camera’s and phones use a FAT file system with little redundancy. 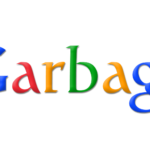 Due to the nature of FAT, deleted files that are not contiguous (fragmented) will be corrupt after recovering or undeleting them (See). I often come across situations where files were transferred using cut & paste. 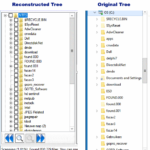 Files are moved while originals are deleted in one operation. This means if you notice something wrong with the copied files, the originals are already gone. Always use copy & paste and then check the copied files. 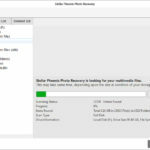 As ‘cut’ is a delete operation use undelete or photo recovery software to determine if you can recover the files. 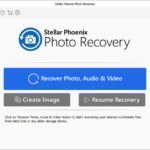 Stellar Photo Recovery Platinum (Recovery and Repair) – 40% off! 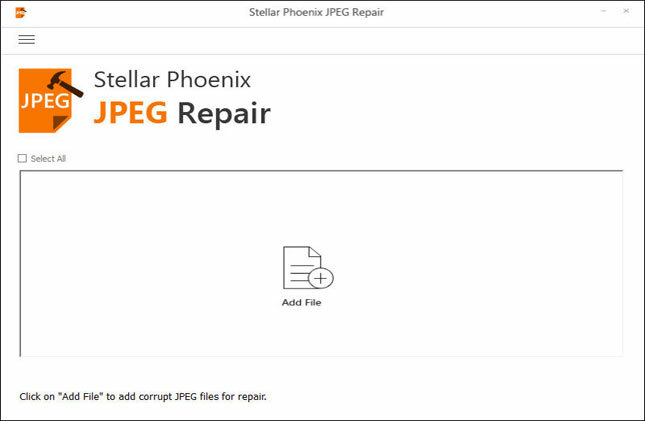 Stellar JPEG Repair + Photo Recovery (see product details at bottom page) are now also available as a bundle. 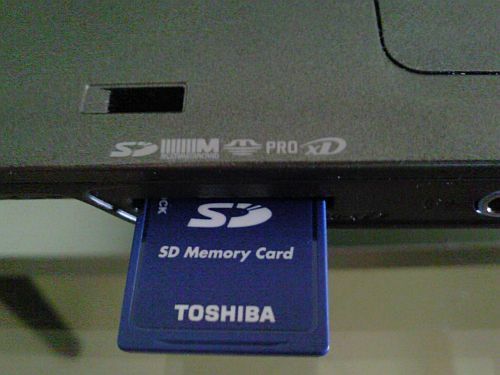 You transfer files from a memory card to your PC. This is often a cut & paste operation, also if you use some kind of transfer software. You then discover that the files on your hard drive are corrupt. The originals have disappeared. 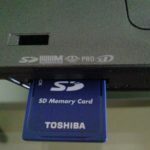 In this situation you should stop using the memory card! 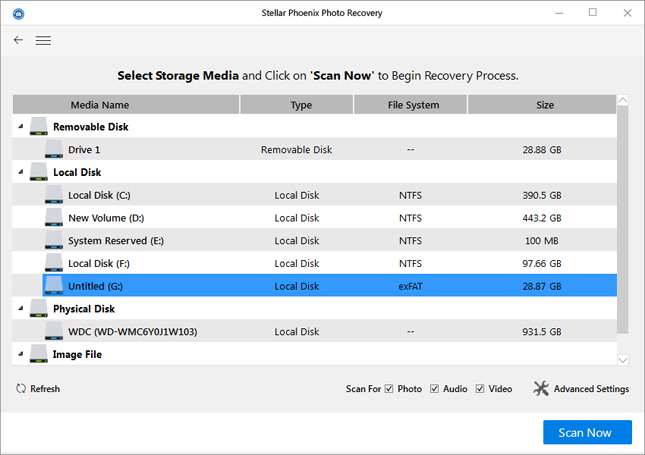 As a first step I recommend you try to recover the deleted files from the memory card rather than repairing the files on the hard drive. 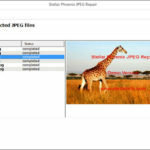 So try JPEG Recovery software rather than JPEG Repair software. Similar to example 1, however corruption isn’t discovered immediately. Instead new photos have been stored on the memory card and now it’s already almost full again. In this case you have no other option that trying to repair what you have on the hard drive. As the originals on the card have been written over they are no longer recoverable. You recover lost files from your memory card. After recovering them, the files look ‘weird’. They show strange colors. 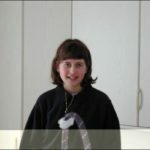 At certain points pixels seem to shift resulting in a distorted image. Some files even refuse to open. 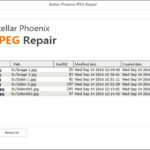 In this case you will need both recovery as well as JPEG repair software. 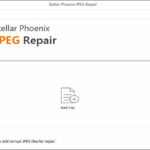 In this case it may pay off to use repair software such as Stellar JPEG Repair or JPGRepair. 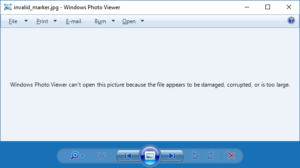 Relatively simple header damage can already confuse a photo viewer or editor to a degree where it can not open the file. From experience I can tell this can be repaired. You can only try to find out if the software can repair it. Most likely this requires the human eye and manual repair. Most likely this image was recovered using photo recovery software that either relies on file system structures or employs simple carving (scan for header/footer). But the file isn’t contiguous. 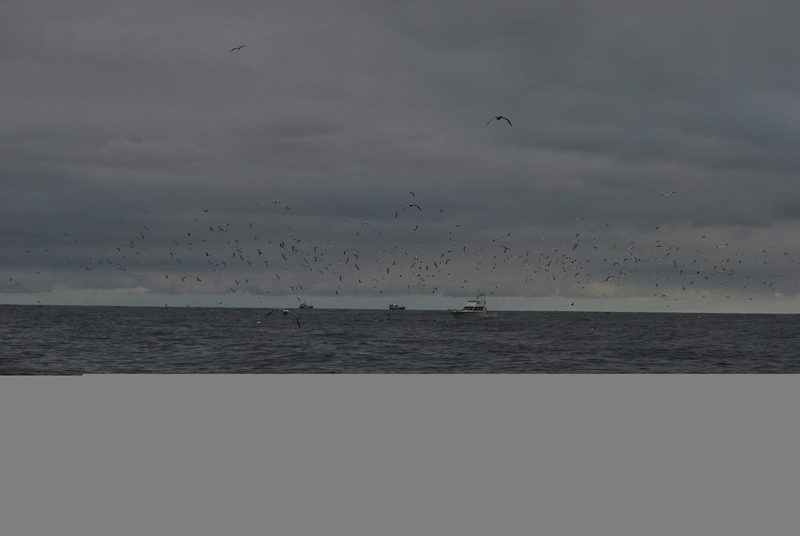 So, it is simply missing the last part of the photo and as such repair is impossible. 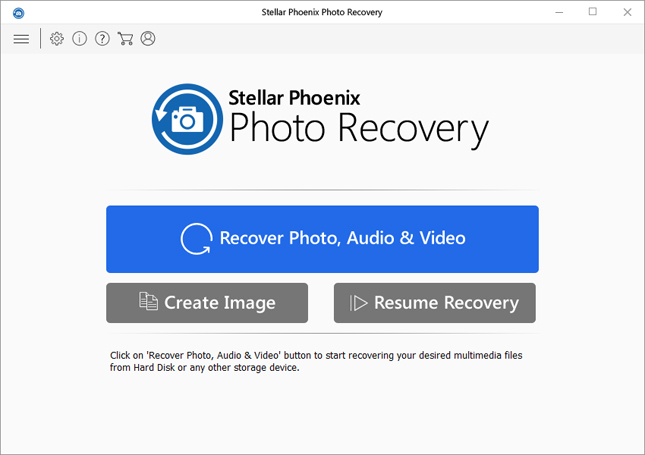 Instead you can try JPEG Recovery LAB as it actually is able to recover fragmented files. 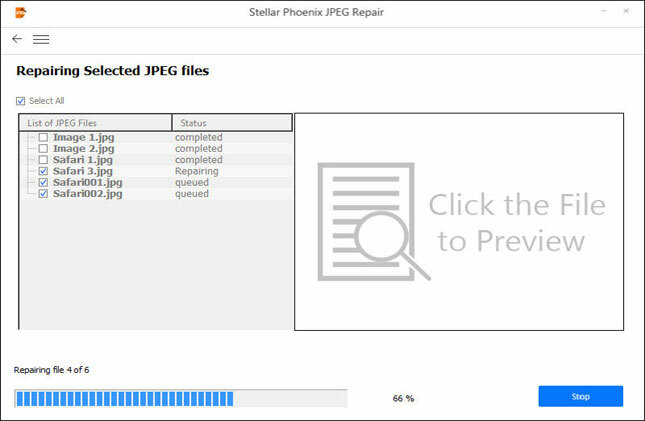 Repairs corrupt header, JPEG File Data, invalid JPEG file structure etc. Do NOT run Check Disk (Chkdsk)! 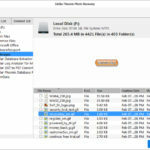 Running chkdsk is often given advice in case of file or file system corruption. Also, Windows itself may prompt you to run in the built-in repair tool if file system damage is detected. Although chkdsk might be successful in repairing the file system, if it is not it makes matters more complicated. 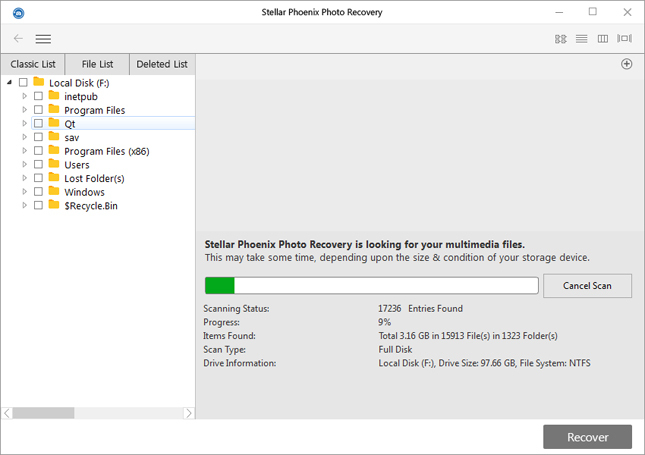 To recover deleted files or files from a corrupt or formatted card, the software needs direct access to it. 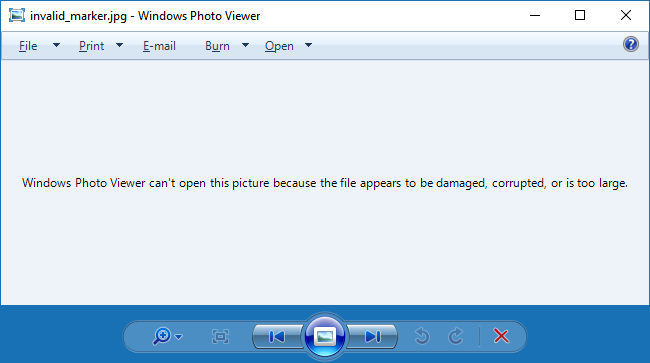 Some camera’s when connected to the PC provide this access: In Explorer the camera is assigned a drive letter. If it’s not assigned a drive letter, look for something like ‘Enable USB storage mode’ or similar in the camera settings. 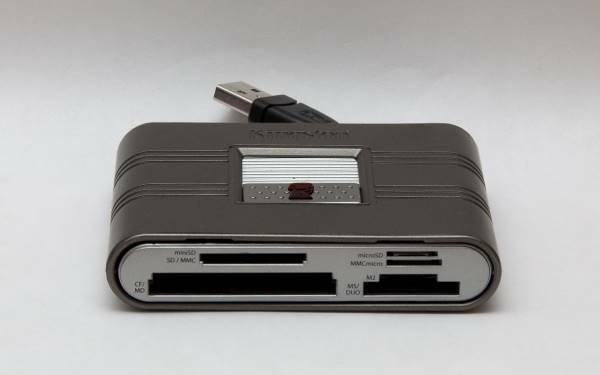 Easiest way to obtain direct access to a memory card is probably by using a card reader. 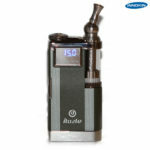 A card reader is also recommended in case the card shows signs of bad sectors. i just downloaded your program and it did not help me for my files which read corrupted. Which program? The Stellar software? What kind of files?